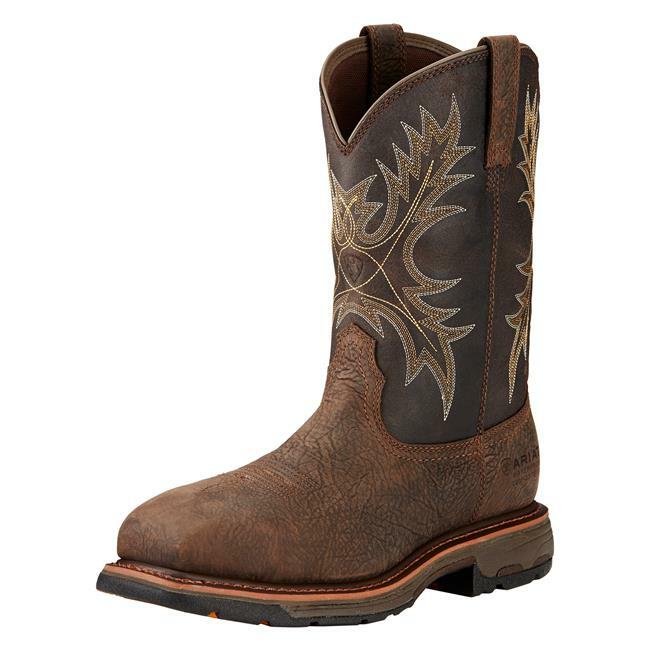 ARIAT 10017420 – The 11″ Workhog Wide Square Toe Composite Toe Waterproof from Ariat is the best boot for harsh outdoor work environments. It provides great support and cushioning for all occupations. 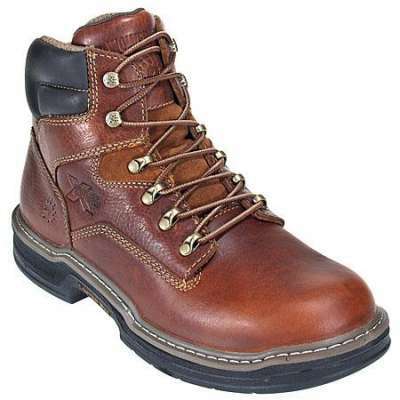 This premium waterproof leather boot is packed with safety features. 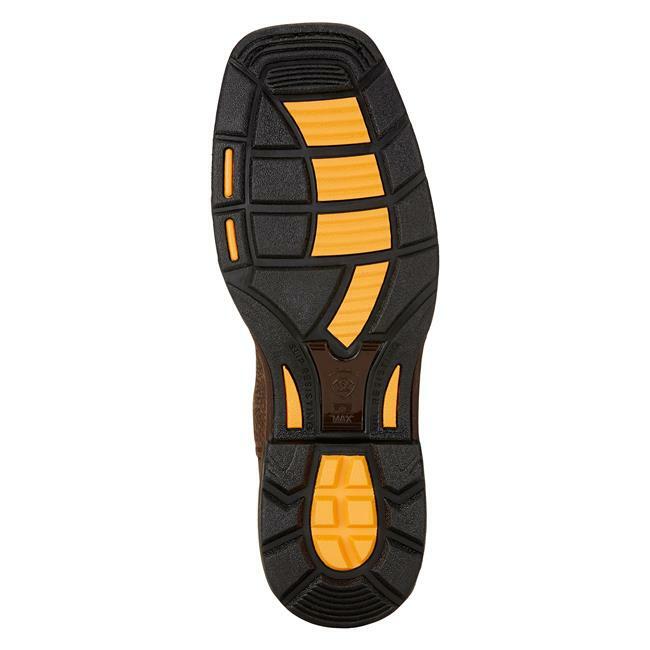 The electrical hazard protection and also ASTM rated composite toe caps provide unbeatable foot safety on the job. 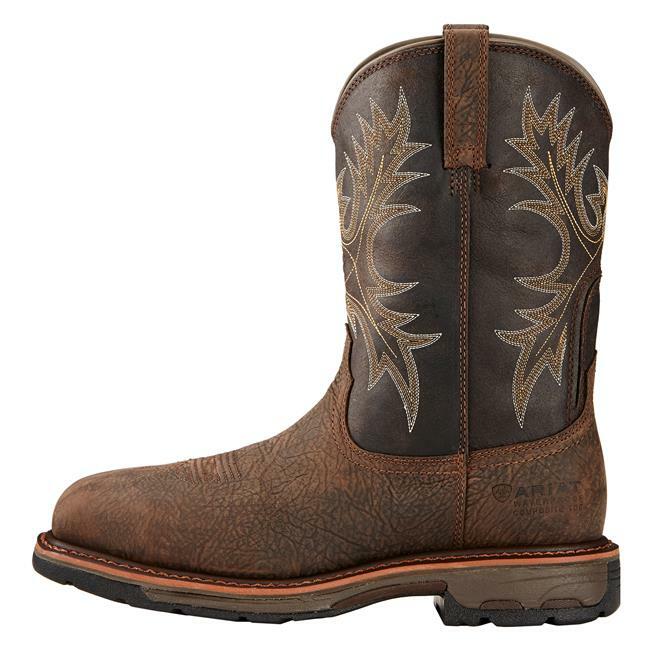 The durable Workhog collection features Goodyear Welt construction, maximum side-to-side stability and a highly abrasion- and slip-resistant Duratread outsole. 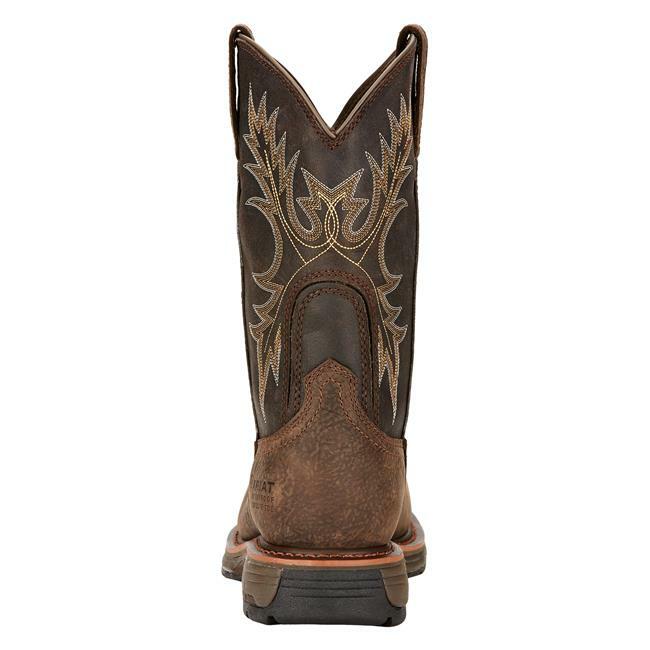 Ariat’s ATS Max technology provides an extra wide stability shank for reduction of fatigue as well as proper body alignment. 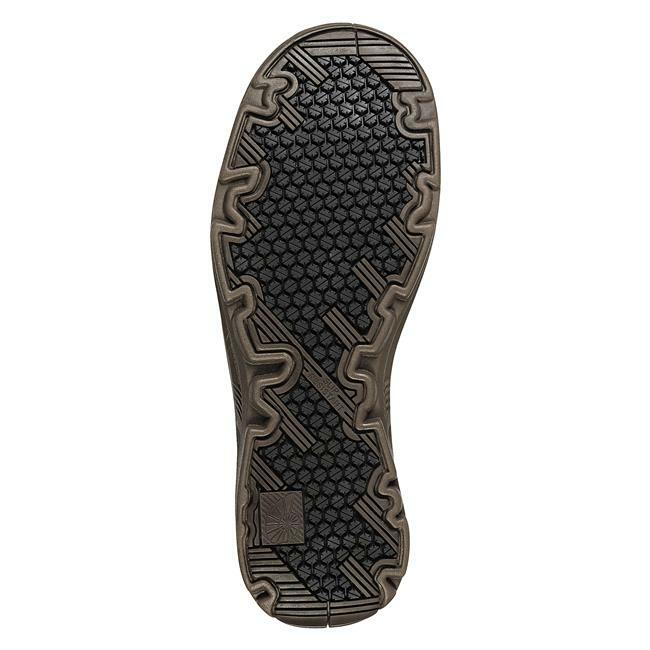 This combined with a lightweight, cushioning EVA midsole and moisture-wicking footbed creates the support and protection you need for tough tasks and long hours on your feet. 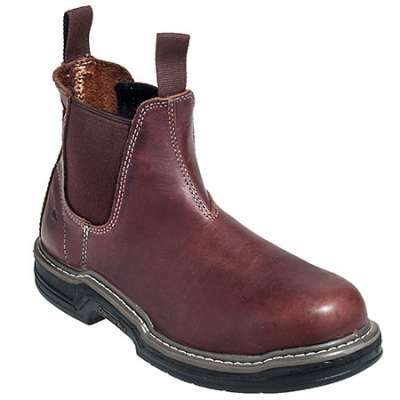 The 11″ Workhog Wide Square Toe CT WP features the revolutionary U-Turn Entry System. This system allows for easy entry with a true fit regardless of foot shape and accommodates high arches. 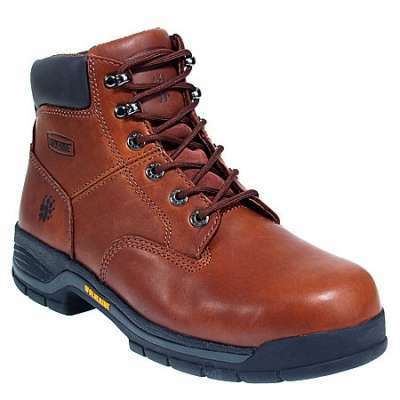 Get the boot that enhances your work performance and also gives you the maximum defense from work hazards.